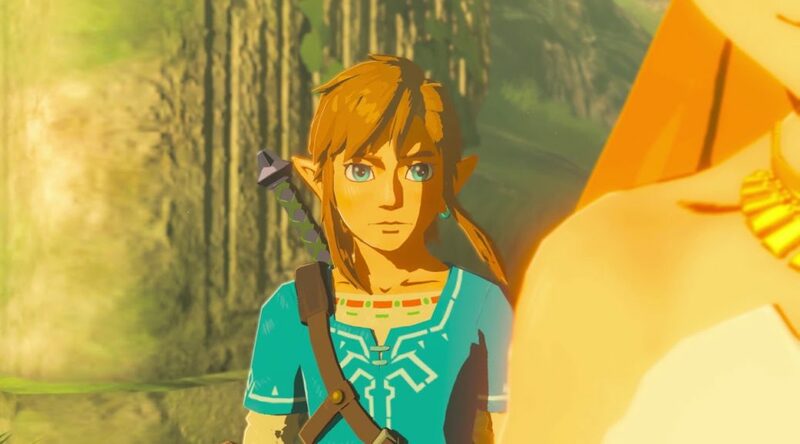 In a recent interview with Famitsu, Zelda series producer, Eiji Aonuma, and The Legend of Zelda: Breath of the Wild director, Hidemaro Fujibayashi shed some new insights on the Zelda timeline, more importantly where Breath of the Wild fits within it. Before going into Breath of the Wild, the Zelda team has moved Link’s Awakening to before Oracle of Seasons/ Oracle Of Ages in the fallen hero timeline. As for Breath of the Wild, The game occurs chronologically after all the games ever produced. However the duo states that Breath of the Wild is not connected to any of the storylines. So there you have it, the updated Zelda timeline.